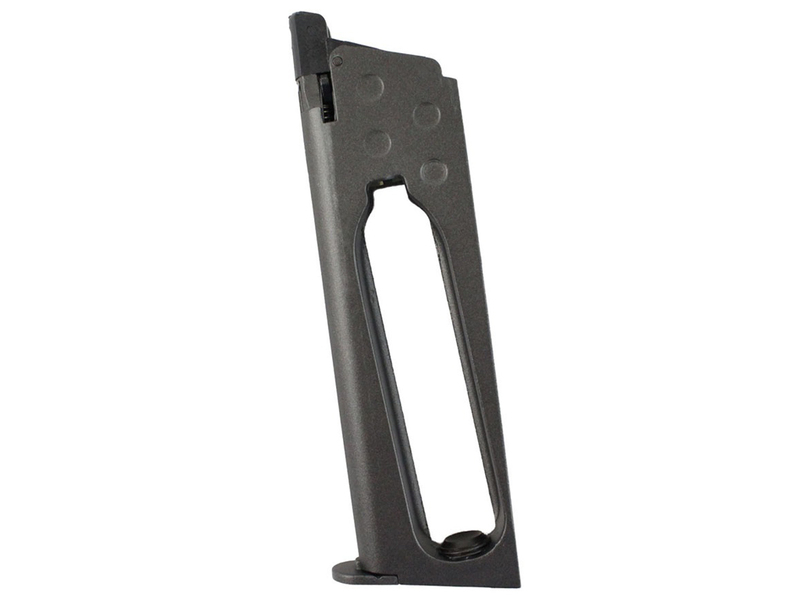 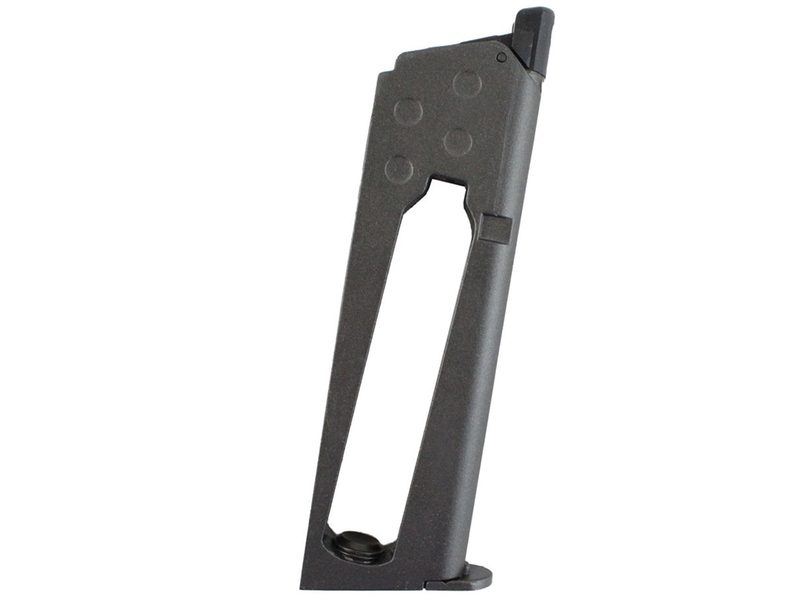 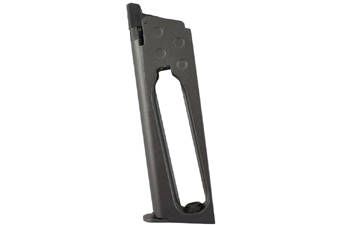 Comments: The Cybergun-KWC 1911 Pistol Magazine is a high-quality spare mag designed to replace broken or old mags. 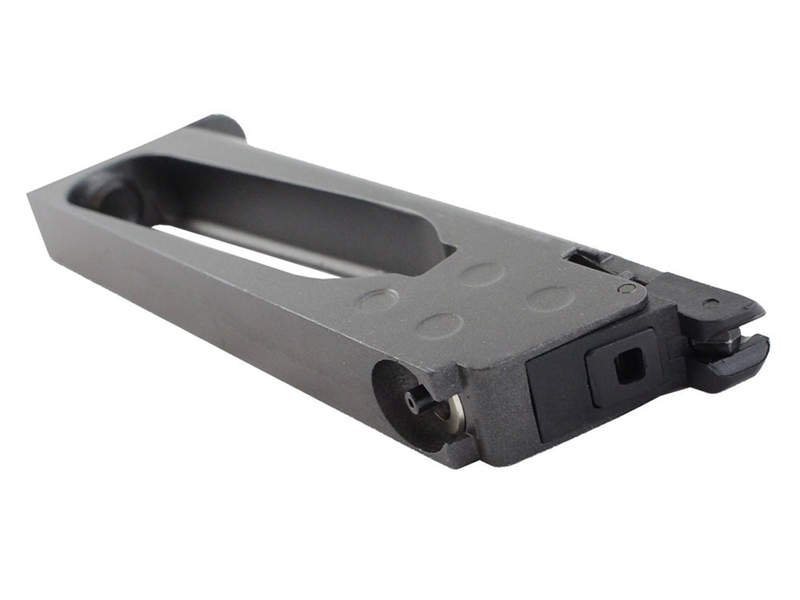 Features include a 16-round capacity and quality full metal construction. 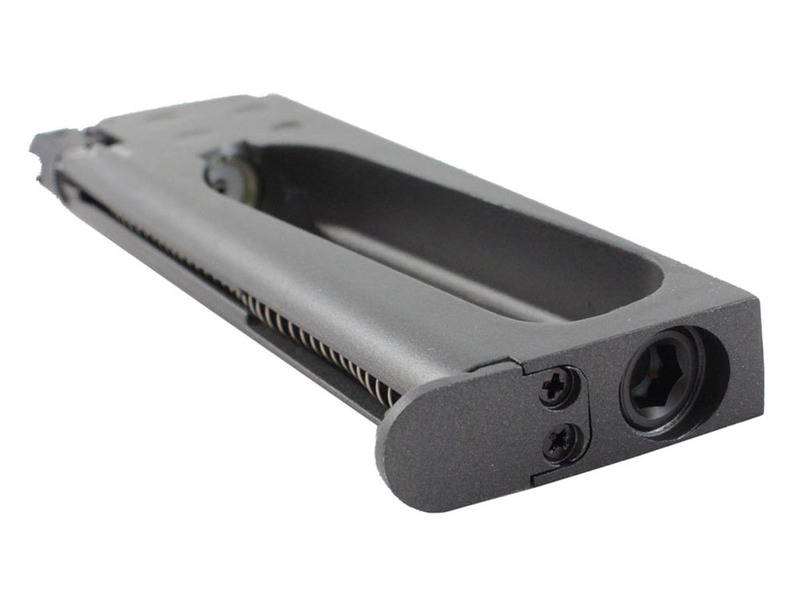 Holds 6mm airsoft BBs.